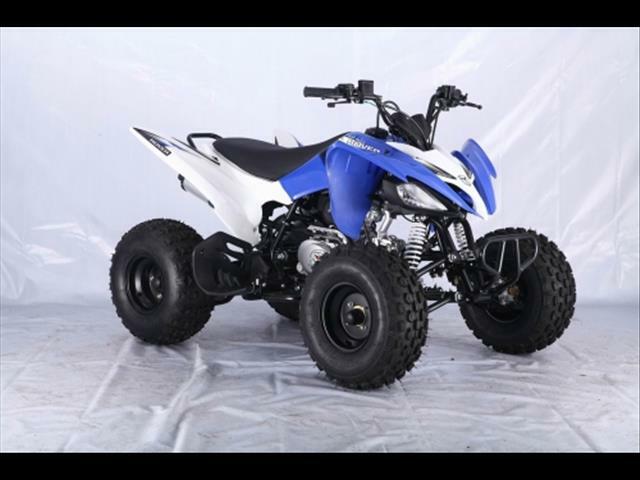 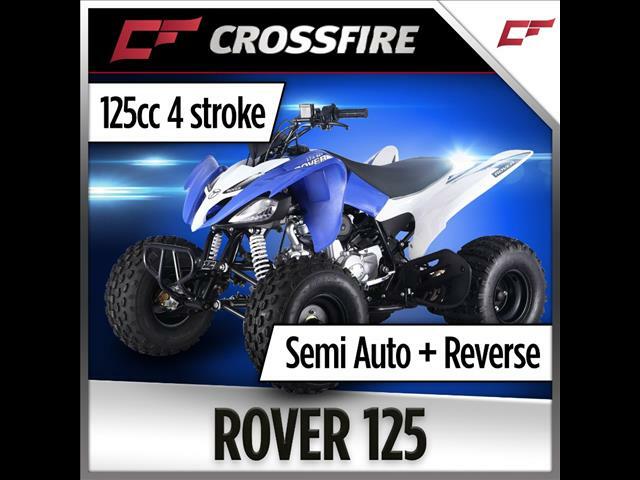 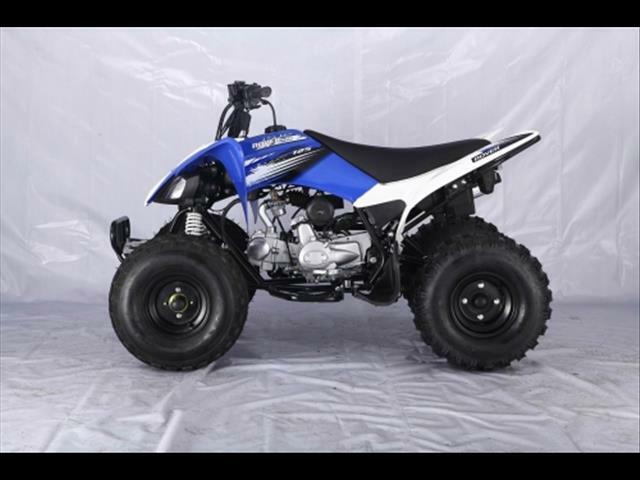 The 2018 Crossfire Rover 125 is a midsized quad. 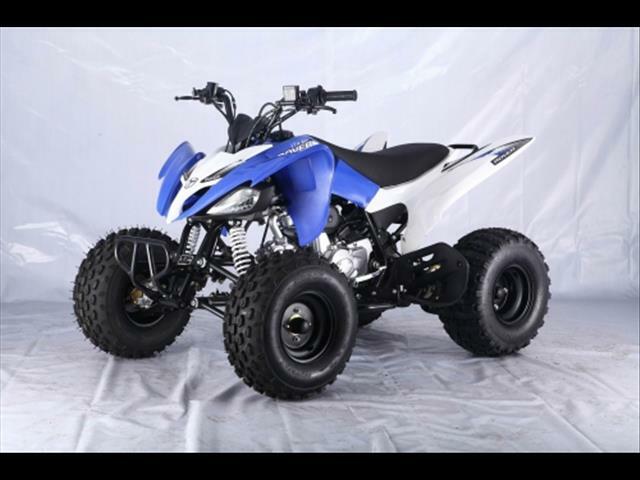 The Rover 125 features independent front suspension with front and rear disc brakes unlike most drum brake machines on the market. 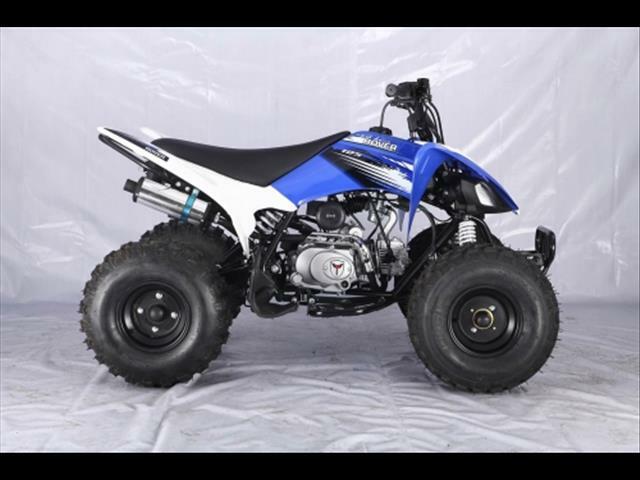 The seat is well padded and comfortable meaning kids can ride longer in comfort. 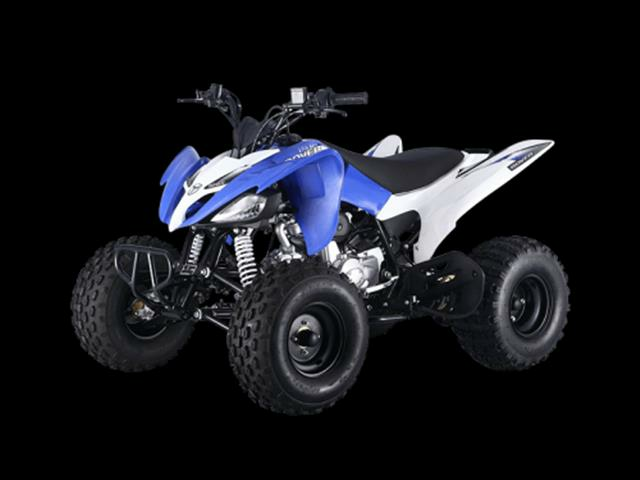 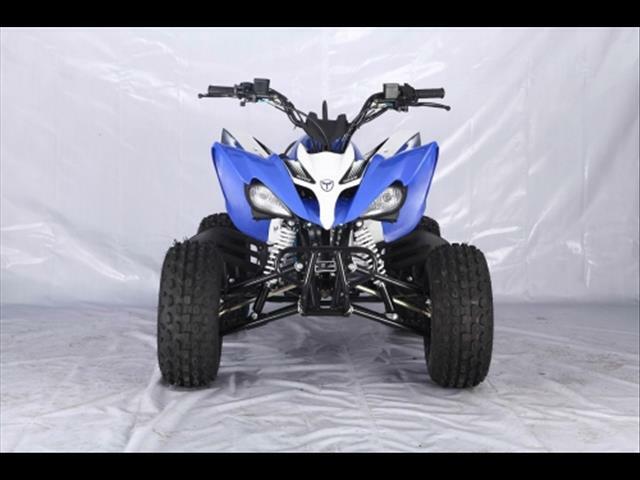 The ATV is electric start an being 4 stroke will run on regular pump unleaded. 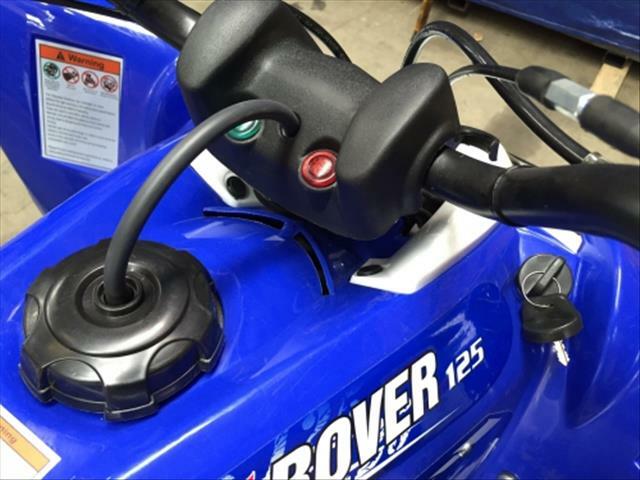 The throttle limiter is located on the handle bar and is designed to limit how much the throttle can be depressed.